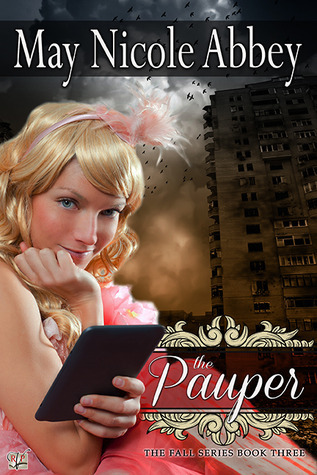 I'll be a blog tour stop for The Pauper by May Nicole Abbey. 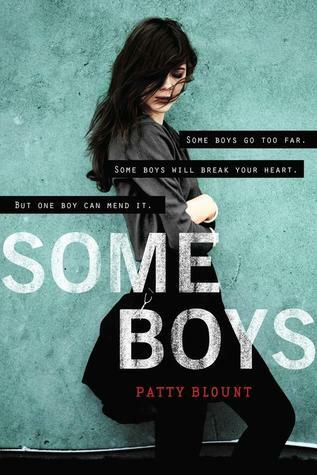 This was another enjoyable book in this series. 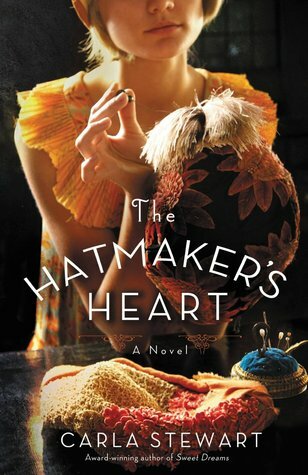 I will be a tour stop for The Hatmaker's Heart by Carla Stewart. 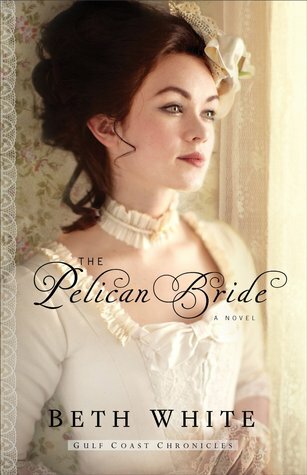 This story just sounded so wonderful and a different type of historical than I've read before, so I'm excited to be on this tour! I'll be posting for Waiting for Wednesday. 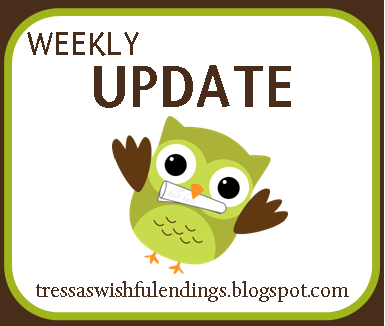 Did you see last week's WOW for The Fire Wish and Battle Angel? 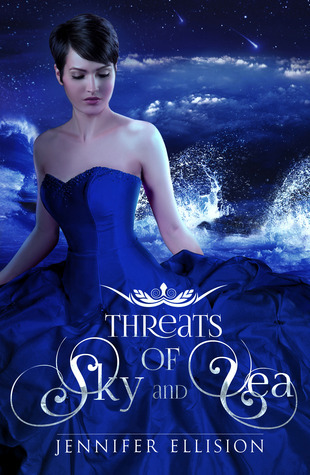 I'm participating in the tour for Threats of Sky and Sea by Jennifer Ellision. 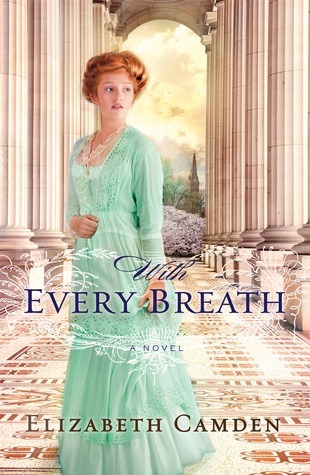 Isn't this cover gorgeous? 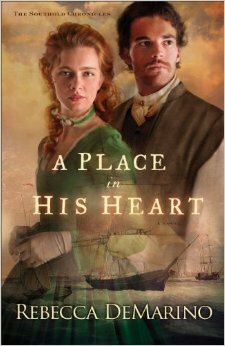 Reminds me of Across a Star-Swept Sea by Diana Peterfreund. Friday Favorites will, of course, be up again. I'm not sure what I'll be picking yet. 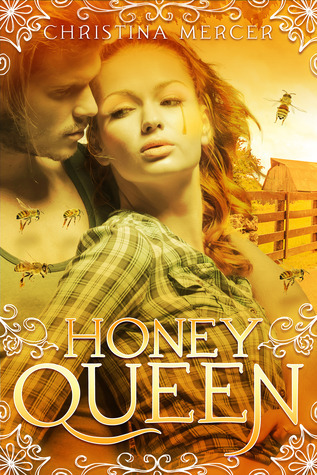 Did you see all the amazing book covers I featured last week? 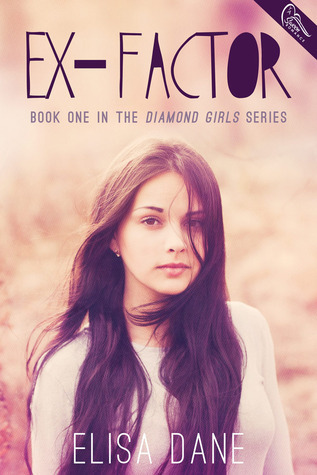 I'll also be a tour stop for Ex-Factor and Unbreakable by Elisa Dane. 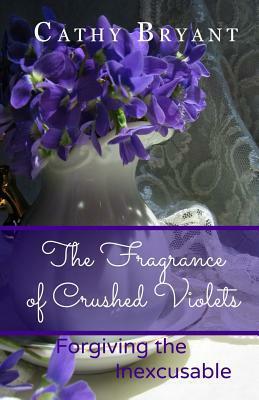 I'll be a featuring The Frangrance of Crushed Violets by Cathy Bryant. 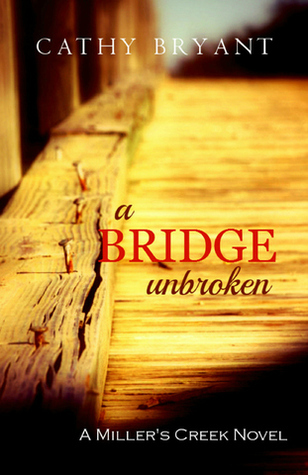 It's a companion to A Bridge Unbroken, which I'll be reviewing soon. 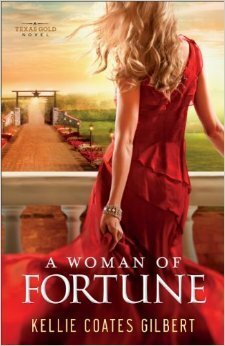 Have you entered by Monthly Giveaway for June yet? It's for an Amazon gift card this time around. 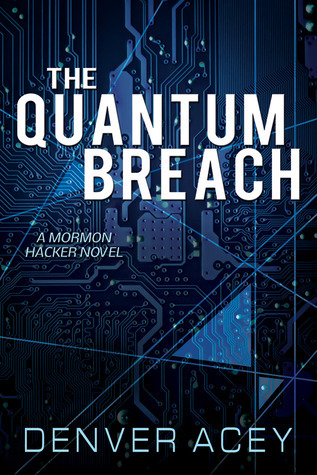 There is also a giveaway for The Quantum Breach running right now here. This looks like beautiful cover week. 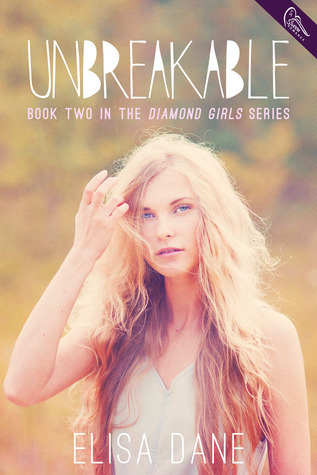 I look forward to seeing what you think of Madly Deeply. Have a good week. Nice haul. 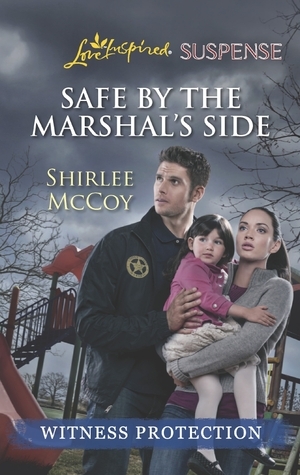 I grabbed Safe by the Marshals Side. Thanks for the heads up.